If you’re experiencing itchy skin and damaged floorboards due to dryness, why not invest in a humidifier? 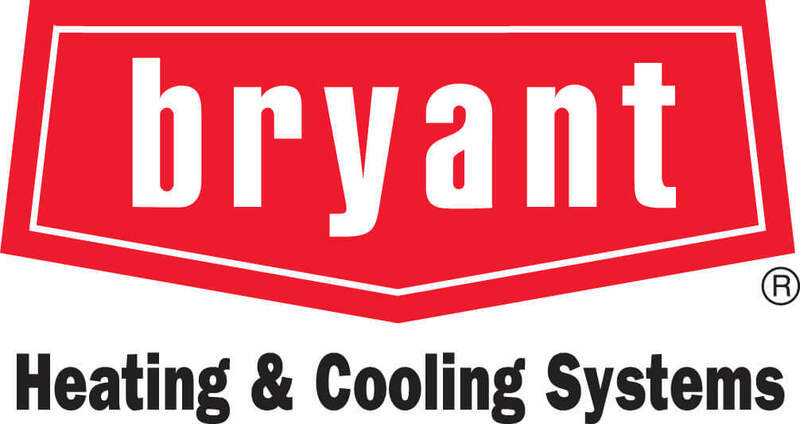 A humidifier from a trusted brand, like General Aire or Bryant, can keep your home at an ideal level of humidity with minimal upkeep. At Instant Plumbing, we have qualified technicians to help you choose the right humidifier based on key factors, such as the size of your home. And if you’re unsure if your current humidifier is the perfect fit, we’ll gladly take a look. We can offer suggestions on a more appropriate model or perform maintenance, as required. Excellent service and I love how knowledgeable the technicians are. They take the time to explain everything. I highly recommend them! I appreciated the timeliness of the response, and fixing the plumbing issue; it was very courteous and professional. Your skin can become flaky and irritated. Your home can experience cold zones. Without moisture, it’s difficult for heat to spread evenly in a space. This, in turn, places more pressure on your furnace. Your home finishes – wood, in particular – can crack and shrink. Calgary’s hard water tends to create buildup on the absorption pads in your humidifier. In general, they should be replaced every 12 months. As a result, just like your furnace, your humidifier requires yearly servicing in order to stay in top shape. In fact, we suggest scheduling your furnace and humidifier maintenance for the same time. If you’re interested in a humidifier installation, or require maintenance on your current model, give us a call. We are BBB accredited and have over 40 years’ experience offering full residential plumbing services in Calgary.